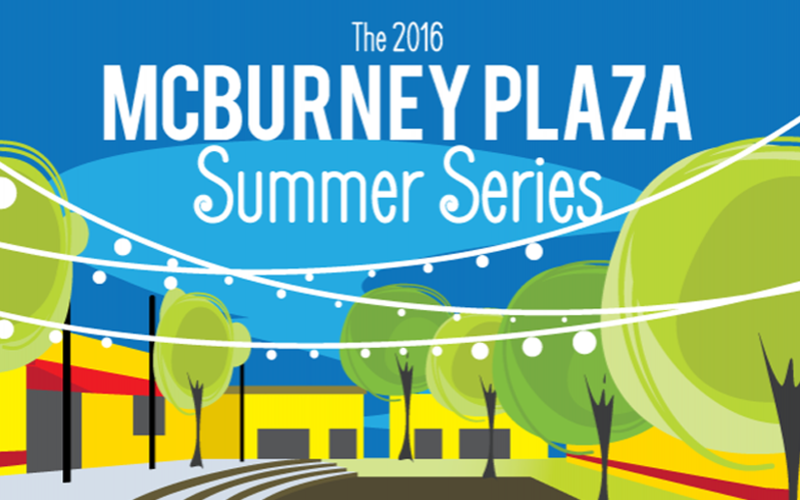 McBurney Plaza Summer Series presents Animals in the Plaza! If it barks, hops, crawls or squawks, you’ll find it here at McBurney Plaza! This will be an exciting afternoon of animal education and hands on fun for all ages. Exotic animals will be showcased, as well as expert dog training presentations, pony rides and much more!